On the Beach series. Australian tourist. 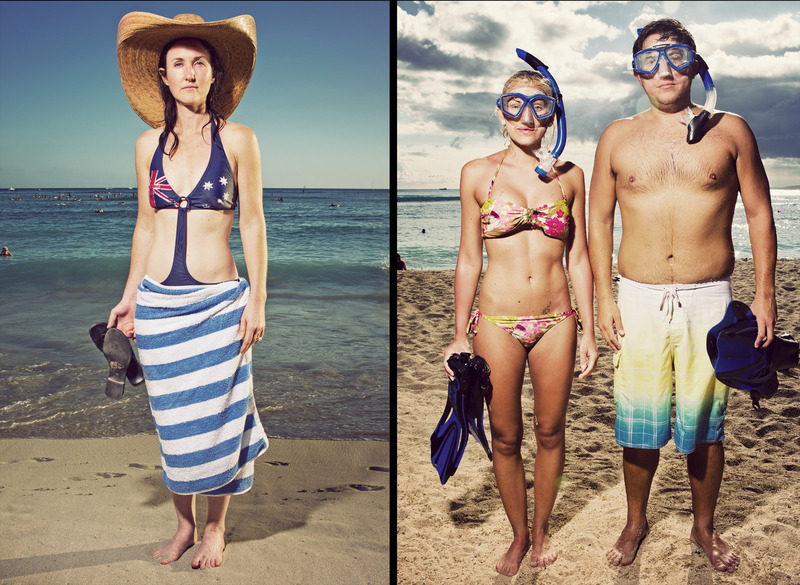 Couple snorkeling in Waikiki. Personal project.